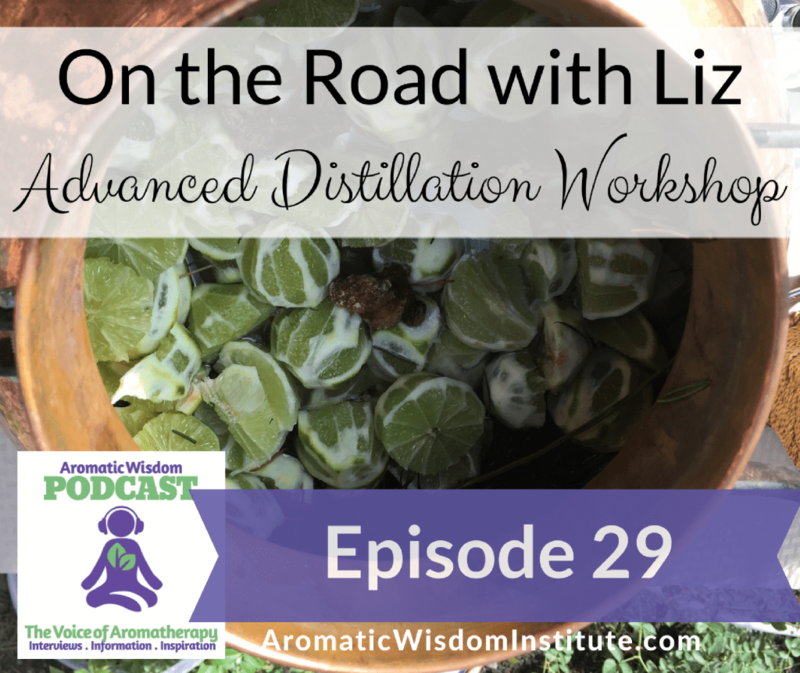 In today’s episode, Liz shares about an experience she had in October, 2016 when she took part in a remarkable program that was put together by Ann Harman of Botannicals.com. The focus was on Advanced Distillation and took place at the magnificent 23-room Bozarth Mansion in Spokane, Washington. Listen as Liz shares about her experience as both teacher and student at this workshop and gives an overview of the various classes and presentations she experienced and some of the highlights of what she learned. Hi Liz, after a busy day I sat down with you in my living room to listen to episode 29, thank you. What came through to me was your deep abiding love for this Aromatic world in which you live and work. Your joy at participating at Ann’s event was contagious. 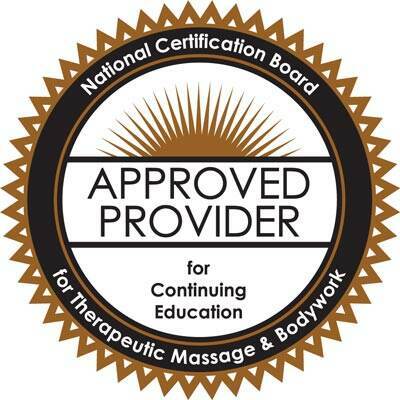 Having taken your wonderful, informative, and practical, ” Hydrosols for Health” class I can only imagine the new depth of knowledge and experience which you will bring to subsequent classes!!! Love, loved, loved your podcast…you were wonderful to share your experiences. I looked up all your references to the people with whom you attended and got so much exciting info from the sites. 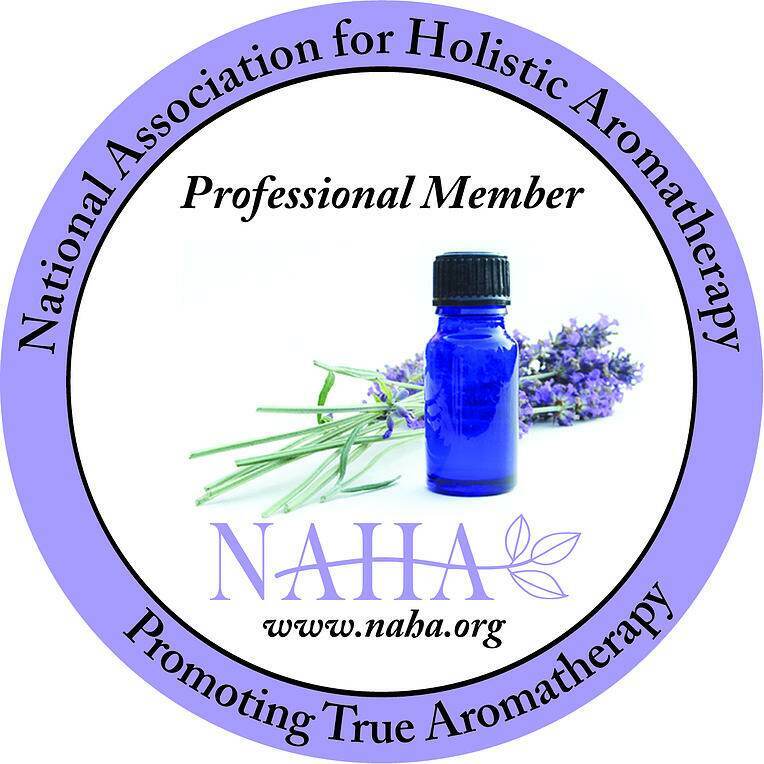 It’s just so good to know what’s going on in the rest of the aromatherapy world. Thank you for all your hard work with the Podcasts – they are much appreciated. I’d love to attend one of the workshops on distillation of essential oils next year. Can you please provide information about upcoming events. ?